Prayer is an important part of walking with God. 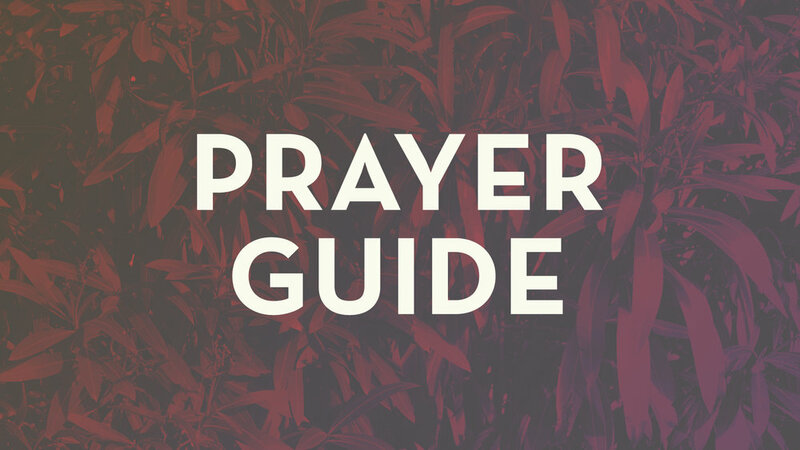 This guide provides scriptures on several topics that can be used as an aid during prayer. Your church uses this guide during times of prayer and fasting.